I love you mom. The following pictures are from tonight. I’m currently staying with my cousins Dedi, Smadar and 2 of their children (Hadar and Ido). Tonight we went to Dedi’s mom, Shoshanah’s, house. 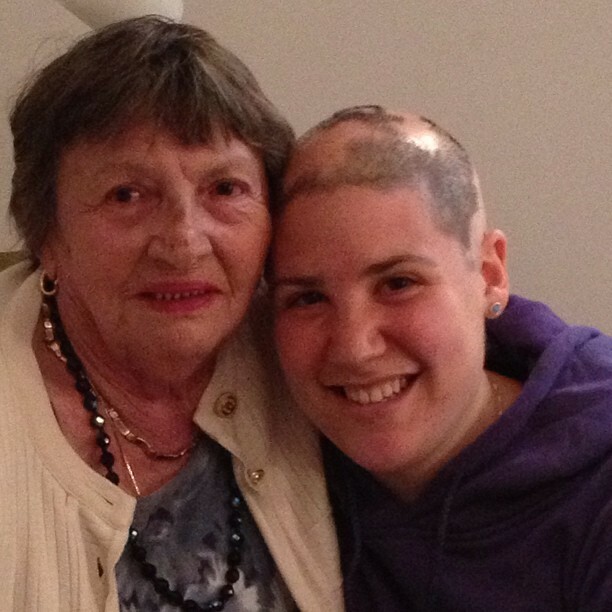 Shoshanah was like a mom to my mom when she was in Israel. Dedi and Smadar have been like parents to me here in Israel, and Shoshanah is my Israeli grandma. Tonight, Shoshanah pulled out a package my grandma sent her from when my brother Michael was in Israel in 2005. In the package were audio cassette tapes and a letter. My grandma used to put all voicemail’s onto cassette tapes. Tonight was a nice night of reminiscing and sharing time with loved ones. 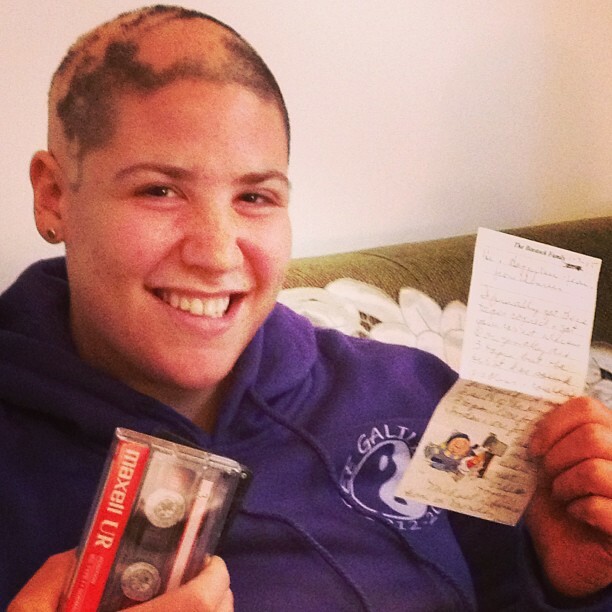 Me with a letter from grandma, and some cassette tapes.